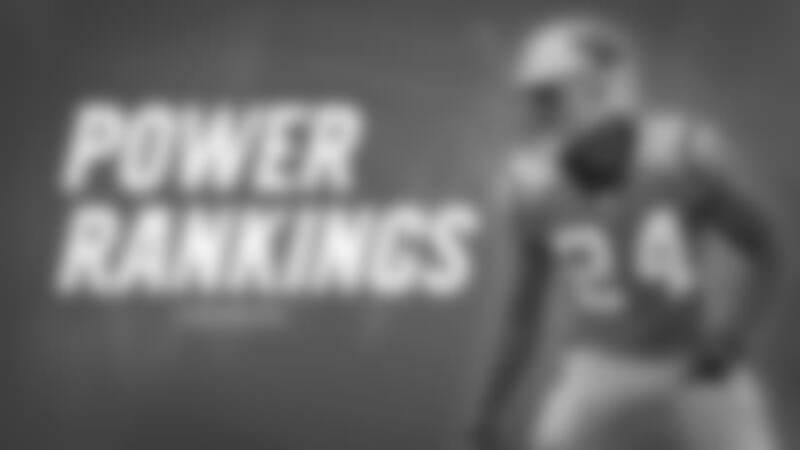 Here's where the Panthers stand in various power rankings following their 24-17 loss to the Buccaneers. Beyond the numbers: The ESPN staff focused on the top area each team is thriving in. David Newton shed a spotlight on the run game, most notably running back Christian McCaffrey. The second-year back is averaging 5.2 yards per carry after averaging 3.7 last season. After Week 13, he became the first NFL player to record at least 50 rushing and receiving yards in consecutive games. Beyond the numbers: Analyst Brad Gagnon has an interesting theory surrounding the state of the Panthers. "We should have seen this coming. It's the Curse of Even-Numbered Years," Gagnon wrote, referencing the fact that the Panthers are currently 26-64 in even-numbered years and 38-48 in odd-numbered years since 2012. Not sure if we're buying in, but numbers are fun. Beyond the numbers: Are you a Panthers fan in need of a little encouragement? Look no further than Elliot Harrison. "Amazingly, Ron Rivera's group remains in OK position to snag a wild-card spot, with the Vikings, Packers and Redskins all falling this weekend," Elliot wrote. Need some more? How about the fact that he believes that McCaffrey's 1,526 total yards and 11 touchdowns would be "MVP-ish numbers" if Carolina was playing better. Beyond the numbers: So, where does Pete Prisco stand after the Panthers continued their season-altering skid in Week 13? "Four straight losses has them in jeopardy of missing the postseason," he wrote. That about sums it up. Beyond the numbers: While the chatter surrounding head coach Ron Rivera's job security has gotten louder, Frank Schwab went the opposite direction, writing, "Firing Rivera would just be a reactionary move that serves little purpose." He also acknowledged that, despite the adversity, Carolina still has a chance to turn their season around. View the favorite photos from Panthers at Buccaneers by team photographer, Melissa Melvin-Rodriguez, and second shooter, Matt Marriott. 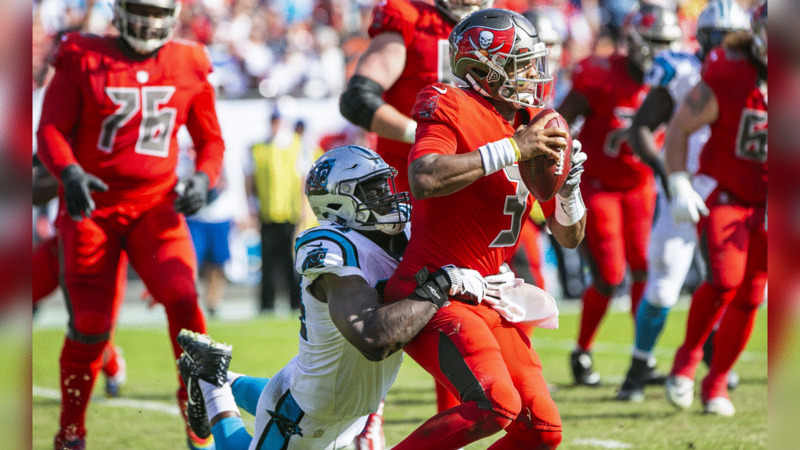 The Carolina Panthers play against the Tampa Bay Buccaneers at Raymond James Stadium on Sunday, December 2, 2018, in Tampa, FL. 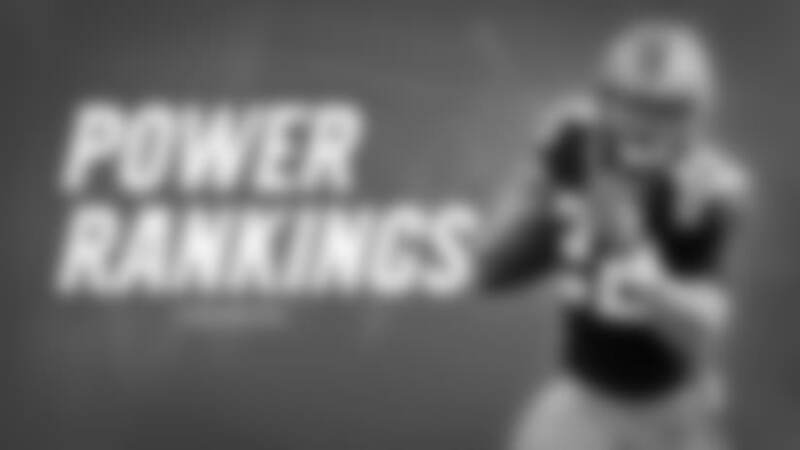 Find out where Carolina stands in power rankings across the web, presented by Daimler. 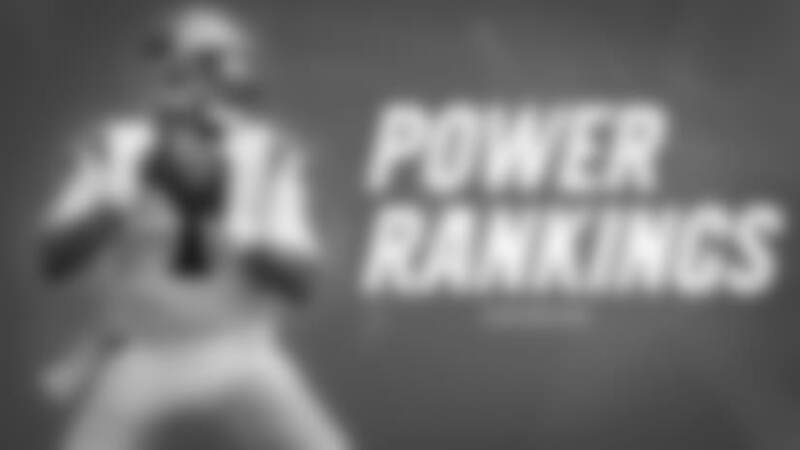 Find out where Carolina stands in various power rankings across the web, presented by Daimler. 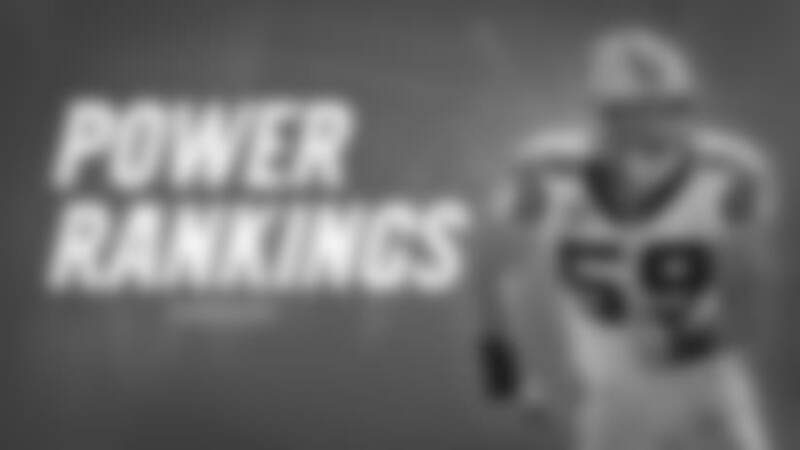 A look at where Carolina stands in power rankings across the web, presented by Daimler.